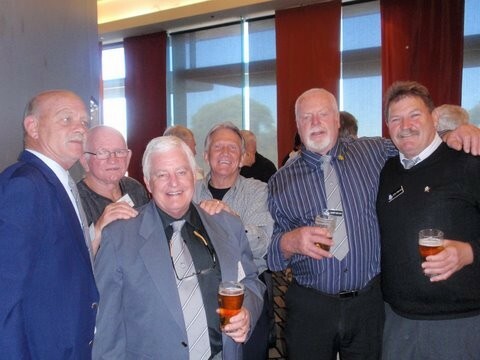 Jim is front left and Don is top right. Don in full flight . 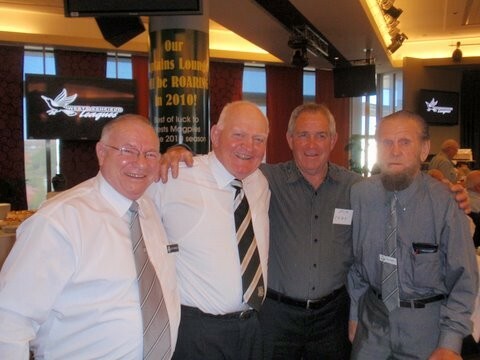 Don played for Wests between 1961 and 1967. 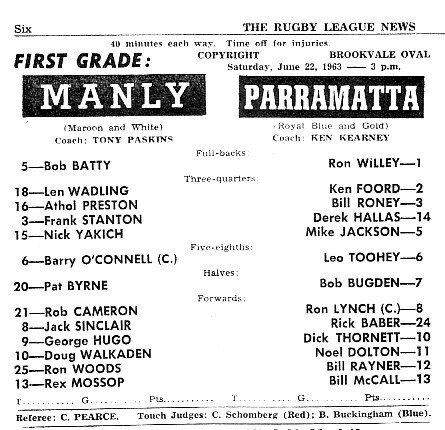 In total 70 first grade games. 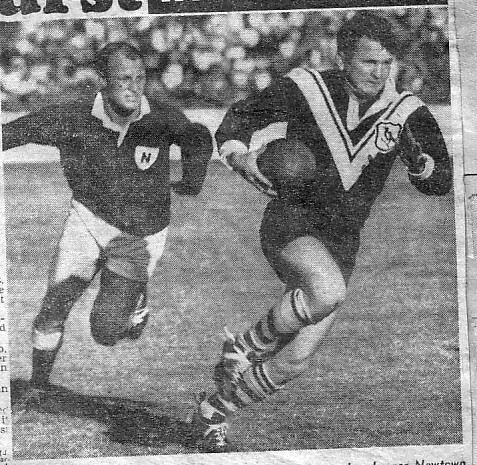 Don scored 17 tries , 179 goals and 5 field goals. Total 419 points. 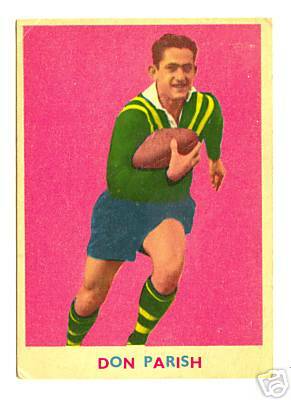 Don also played 5 games for NSW and 3 Tests for Australia. A little history about Don . 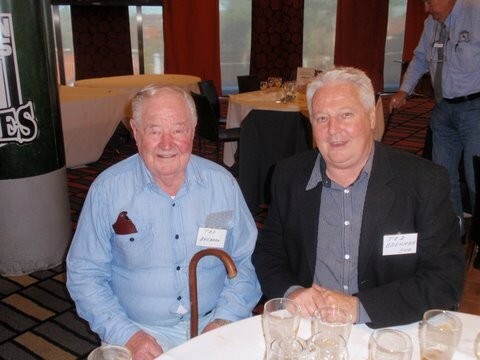 He came from Dubbo in 1957 and first played with Wenty. 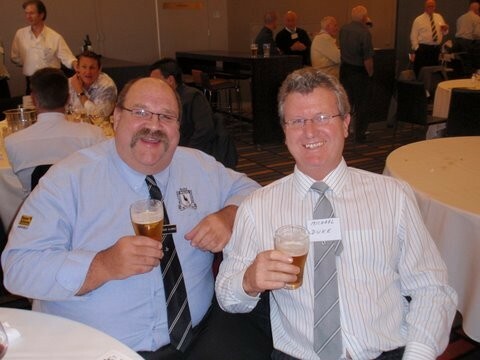 Don then played a few lower grade games with Wests before returning to Dobbo. 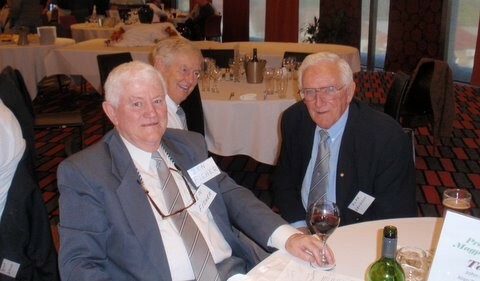 Don played for Country and NSW in 1959 before being a non-playing resreve in the Test series against NZ. 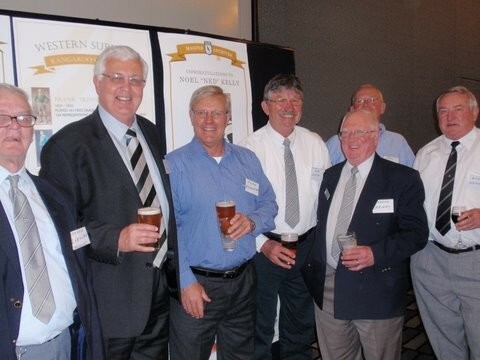 Don toured England with the 1959-60 Kangroos and played in 12 matches unfortunately no Tests. 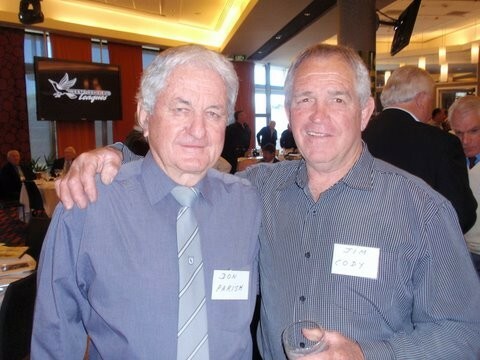 He made his Test debut on the 1961 tour of NZ and was the leading point score (58pts). 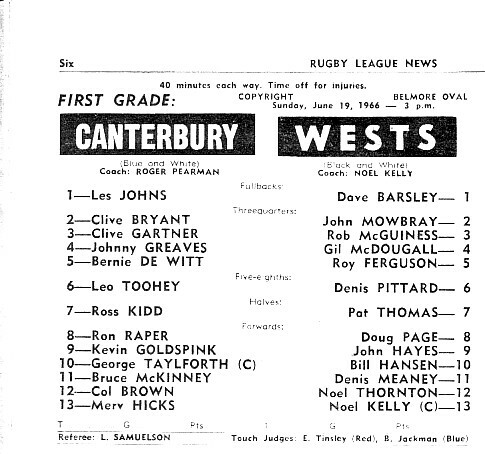 Don left Wests at the end of 1967 and was capt-coach of Wollongong Wests for 3 years. 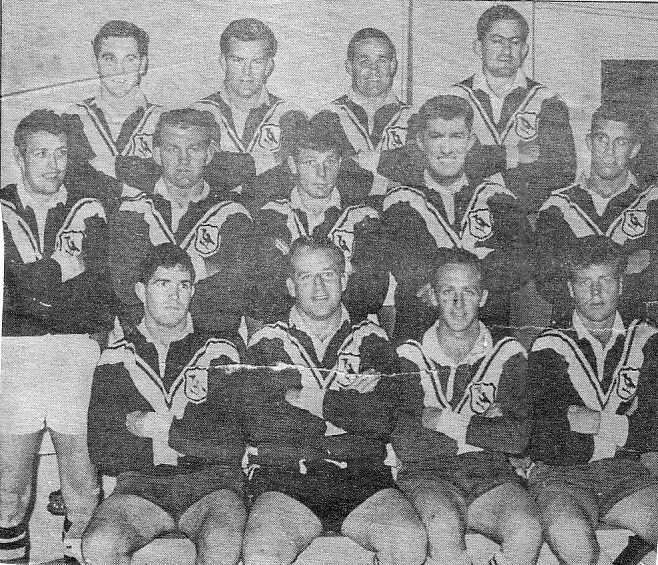 Wests Wollongong were premiers in 1969. 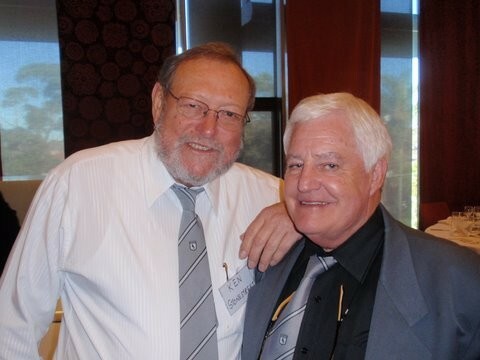 Don then coached Wests between 72 and 76. Don was named "Coach of the Year" in 1974. 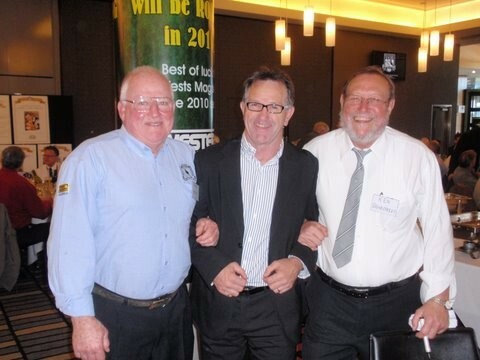 Noel played with Wests for two seasons 1967 and 68. Noel played 14 first grade games. 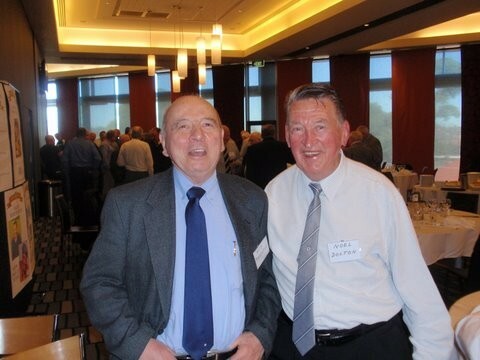 Noel played with Newtown 1959 and 1960 playing 32 first grade games. 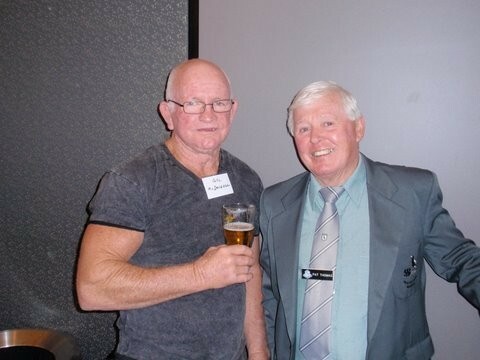 Then with Parramatta for 3 seasons 1962 until 1964 playing 50 first grade games. Thats a total of almost 100 first grade games . Well done Noel. 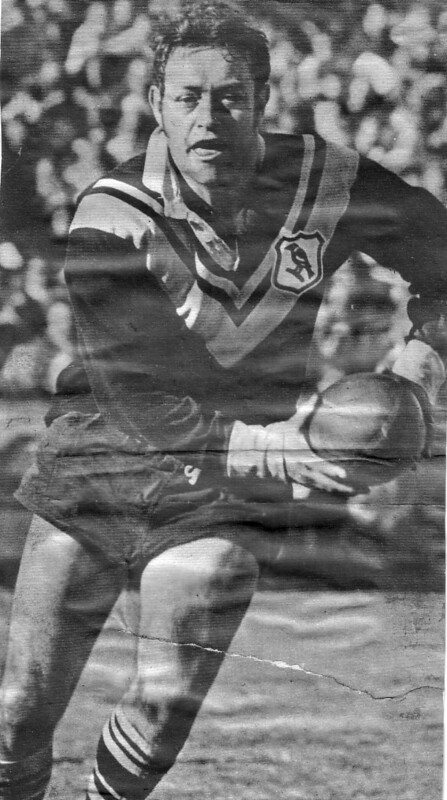 John played for Wests between 1974 and 1979. 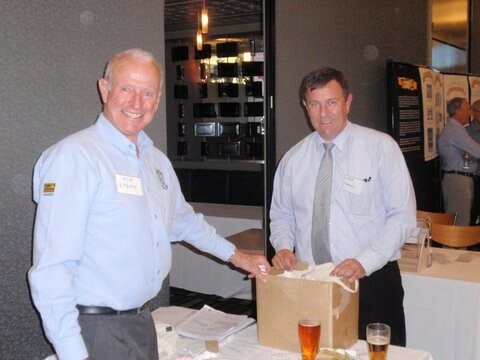 In total 100 first grade games scoring 545 points. 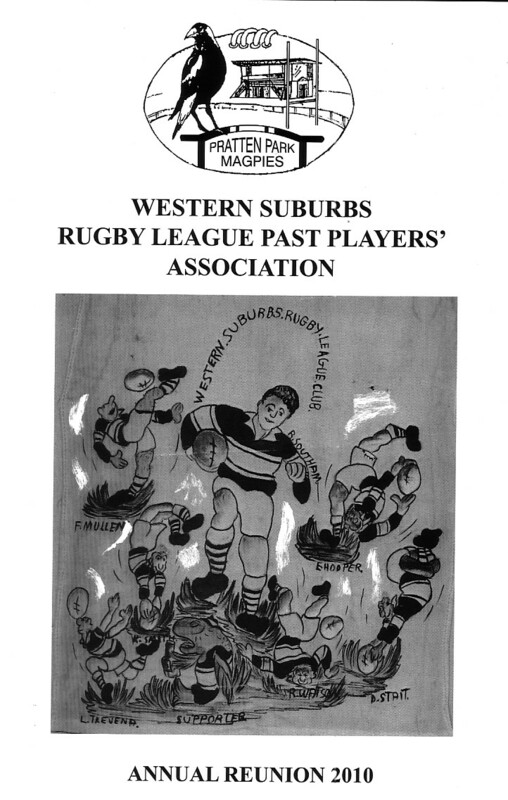 Its the full story of Joe Cools life in Rugby League.